Our historically restored, 1920's venue can accommodate your intimate gathering in our lounge or a grand party of 500 guests in our ballroom. We offer full service catering and bar services, complete with a personal event specialist to attend to every detail of your event. 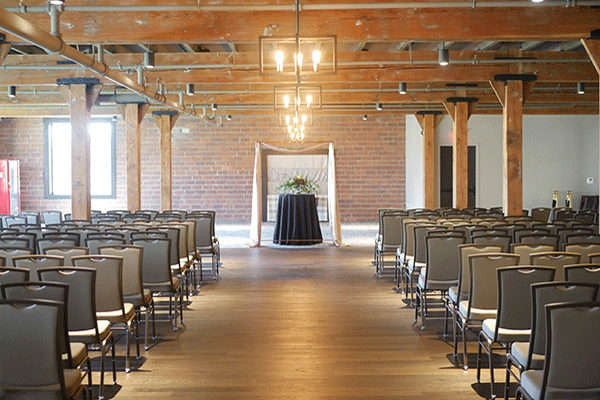 Garment Factory Events is a 30,000 square-foot venue rich with history dating back to the 1920s. After complete restoration, our facility will be equipped with every modern convenience to ensure your wedding/reception is a memorable and comfortable experience. The open, original ceilings, wooden beams and exposed brick walls provide the perfect backdrop to any décor while adding that extra touch of romance. You may want a more intimate setting on the First Floor Ballroom which is adjacent to the lounge, or you may want to spread out in the spacious Second Floor Ballroom upstairs. 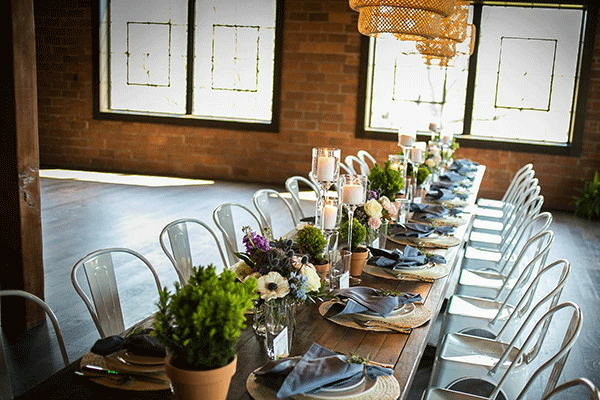 Some couples choose to use all of the spaces (if available) so their guests can take in the beauty of the entire venue and make transitional periods extra smooth. 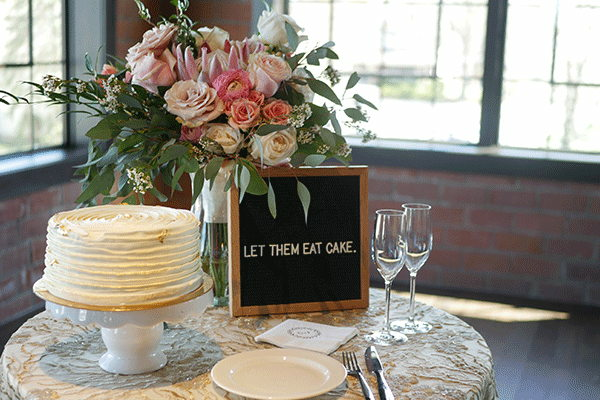 When you want a party for the ages, or even a simple one, Garment Factory Events will make it an enjoyable one. The open, original ceilings, wooden beams and exposed brick walls provide the perfect backdrop to any décor for your festivities. The more intimate setting on the First Floor Ballroom, which is adjacent to the lounge, is ideal for a smaller gathering of family or friends. You can host your larger party in the spacious Second Floor Ballroom upstairs. Our facility will be considered the finest conference and event center in Johnson County, Indiana and will feature three distinct meeting rooms in the heart of historic Downtown Franklin, Indiana. It is ideal for Corporate Engagements, Team Building Programs, Company Entertainment Events and Trade Shows. If you can dream it, we can make it happen or let our team of creative professionals bring your theme to life to make it a memorable experience for all in attendance. 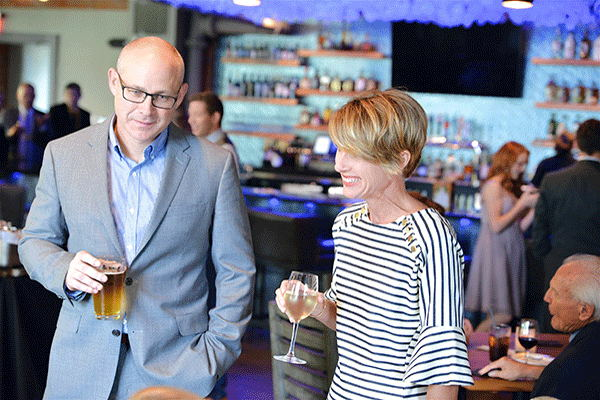 When it is time to kick off a fundraising campaign or honor those who made it a success, the Garment Factory’s central location and event coordinators are true partners for event planners. 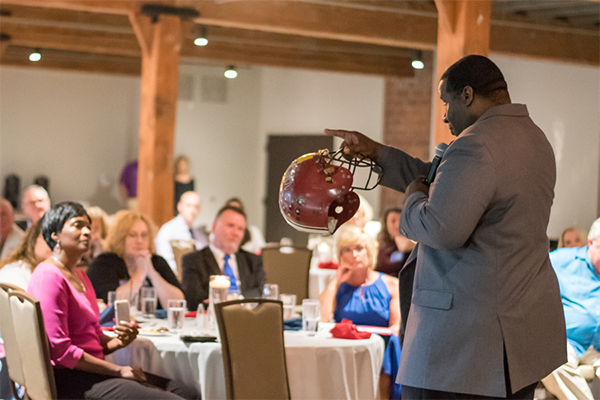 We work with your organization to make your fundraiser or public gathering efficient and affordable. That way, you can focus on details such as lining up speakers, inviting guests and preparing the agenda. Existing chairs and tables with linens are available for your event up to 300 guests. Access to your rooms include set and tear down time of any personal items. Storage of personal or rented items is not available prior and following your event. If you want to guarantee set-up time prior to your rental, you must reserve the space for the time slot before your event time. Prices do not include catering and bar charges. We ask that you give Garment Factory Events LLC rights to share photos on social media/website.